Reliable energy management thanks to plausible data. You need to measure plausible consumption values to efficiently manage energy data. visual energy offers accurate real-time energy consumption measurement certified by TÜV Süd (German Technical Inspection Association) in accordance with ISO 50001. 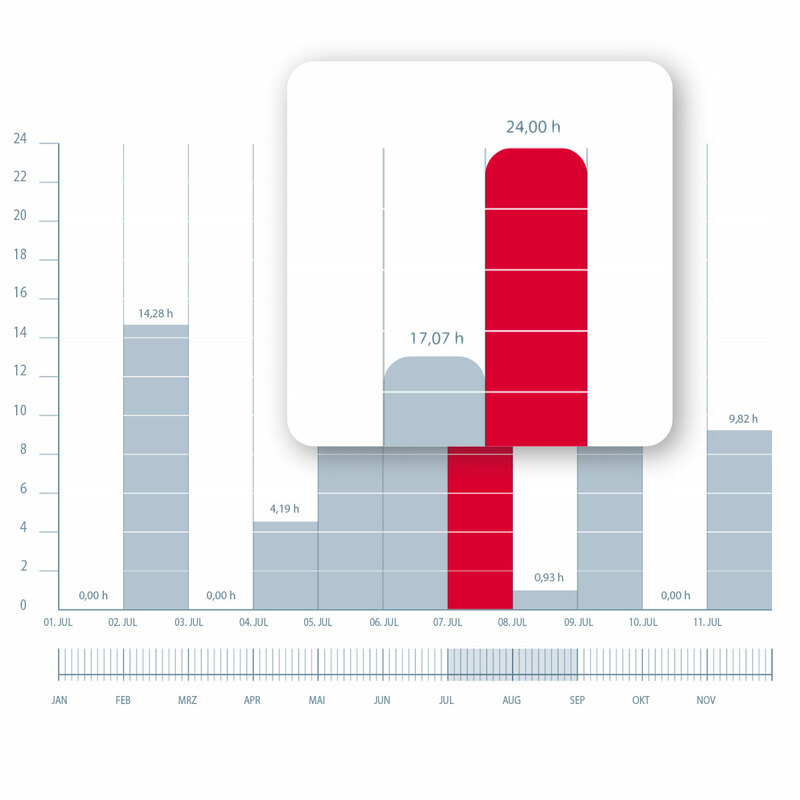 Be it meter data, measuring device data or your energy provider’s invoicing data: visual energy records all of your values quickly and reliably and automatically checks them for plausibility. With visual energy, error-prone virtual measurement methods are a thing of the past. Energy consumption at a glance. 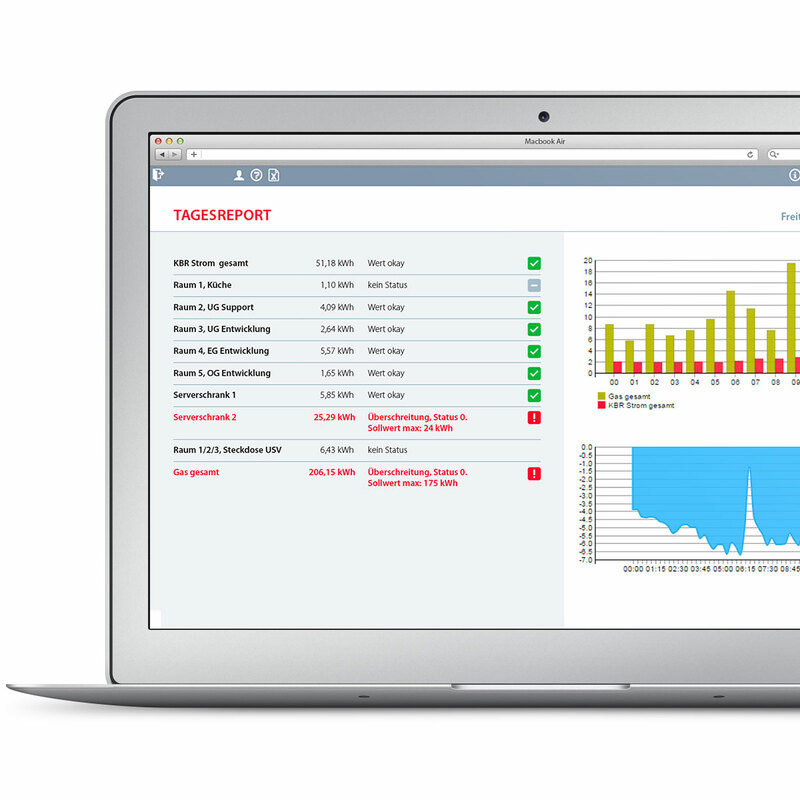 Successful energy management is more than recording energy data quickly and plausibly. Before you can start to improve a process, you need a comprehensive analysis of the status quo. 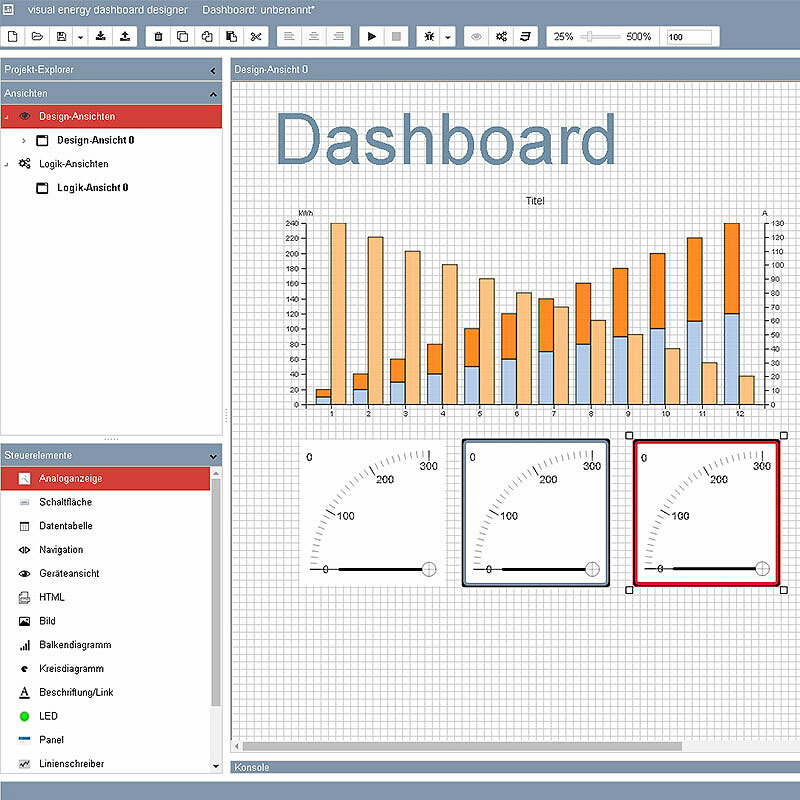 visual energy has well-structured dashboards with which you can easily visualize and analyze even complex consumption patterns. What’s special about this is that you can set up your dashboards yourself. With the dashboard designer, you do not need any programming skills to create well-arranged websites and PDF reports. Thanks to an integrated Excel add-in, creating, recording and saving the required on other systems is a piece of cake. Energy analysis of a new dimension and quality: with visual energy, you can now see the full savings potential hidden in your energy data. With visual energy as your energy data management system, you have your energy consumption under control. Plausible measured data, a comprehensive analysis dashboard and numerous integration options are the basis for successful energy management. This reliably helps you detect real savings potential in your company’s energy consumption and sustainably reduce energy costs. visual energy automatically monitors the expected amount of energy at a measuring point for a specified period of time. In case of deviations, you are notified by e-mail immediately.visual energy überwacht automatisch die zu erwartende Energiemenge für einen bestimmten Zeitraum an einer Messstelle. Bei Abweichungen werden Sie umgehend via E-Mail informiert. 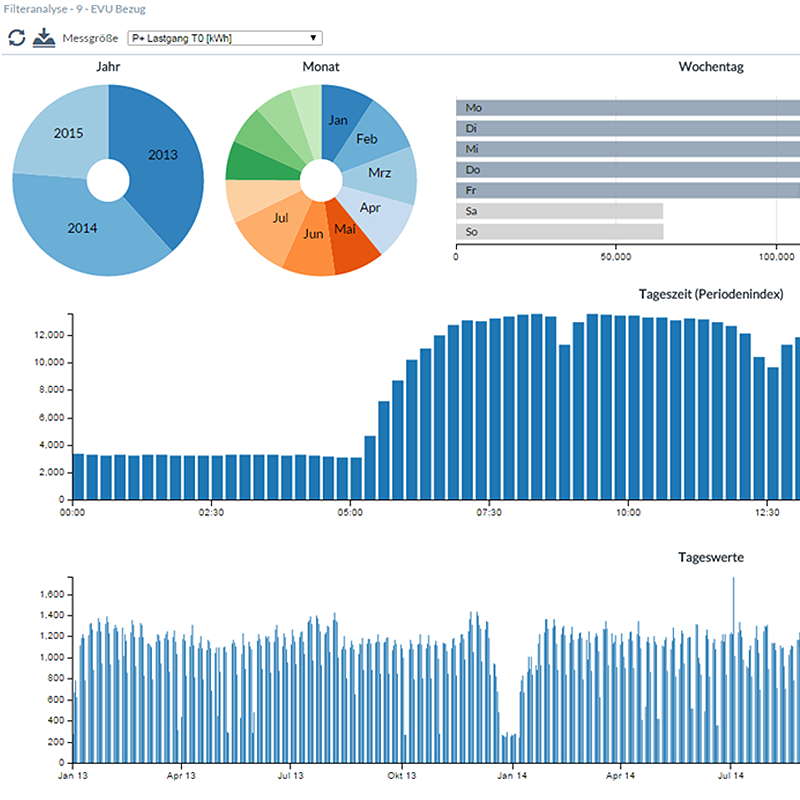 With visual energy, you can create comprehensive live analyses quickly and reliably. Savings potentials are uncovered right away. This allows you and your company save valuable time and resources while making a sustainable contribution to environmental protection. visual energy provides precise live data from all data sources in a matter of seconds and updates your input just as fast. Well-structured graphics, intuitive navigation and numerous filter functions for comfortable and productive operation. With the dashboard designer and custom or freely definable workflows, your energy management is easier than ever. 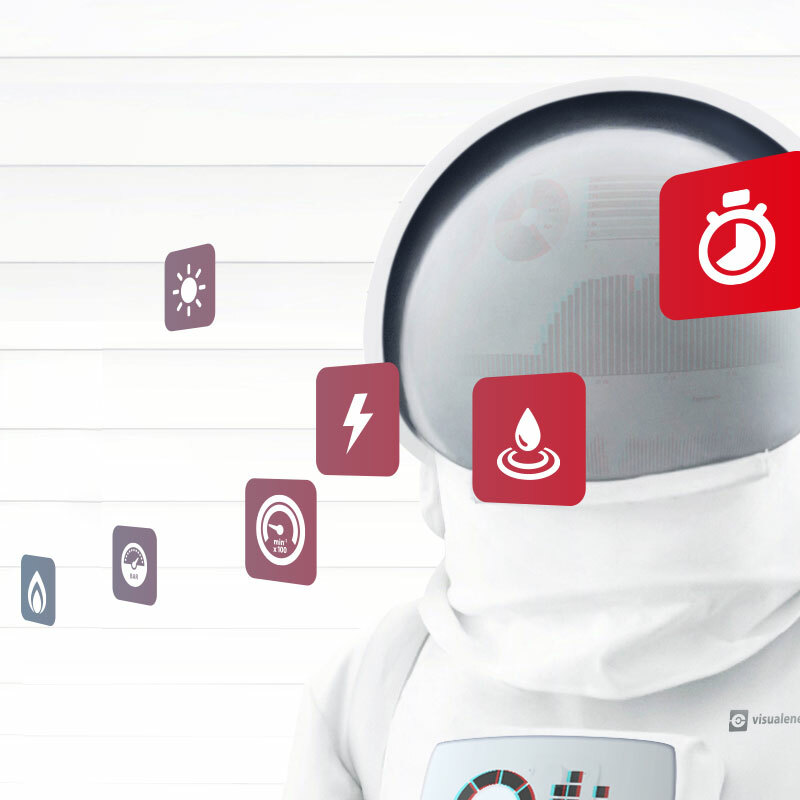 The cloud-based solution for energy management anytime and anyplace. You can also define individual user rights. 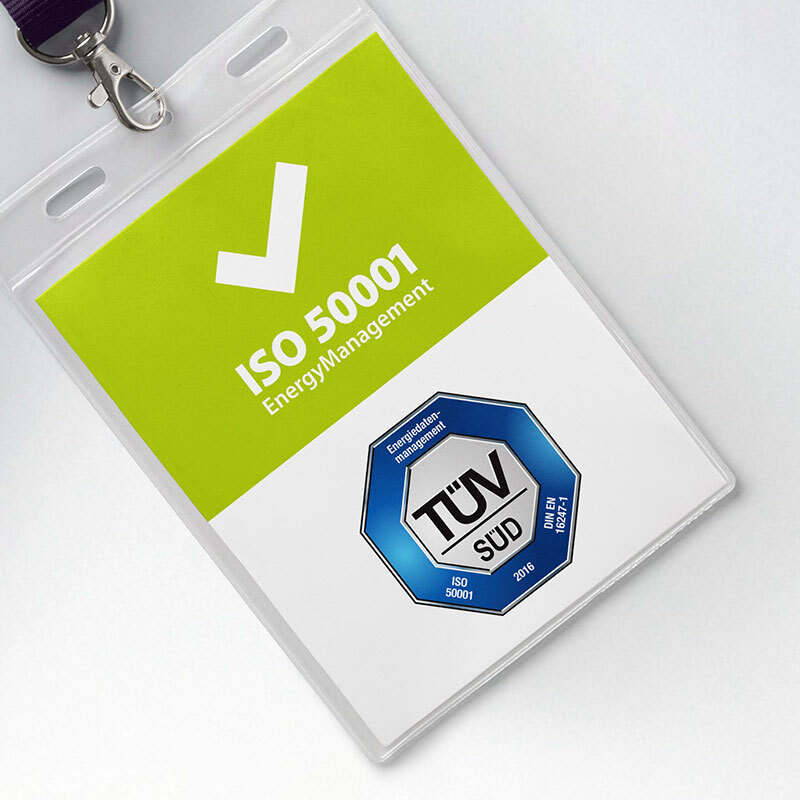 visual energy has been certified by TÜV Süd (German Technical Inspection Association) in accordance with ISO 50001 and qualifies for subsidies by the BAFA (German Federal Office for Economic Affairs and Export Control). 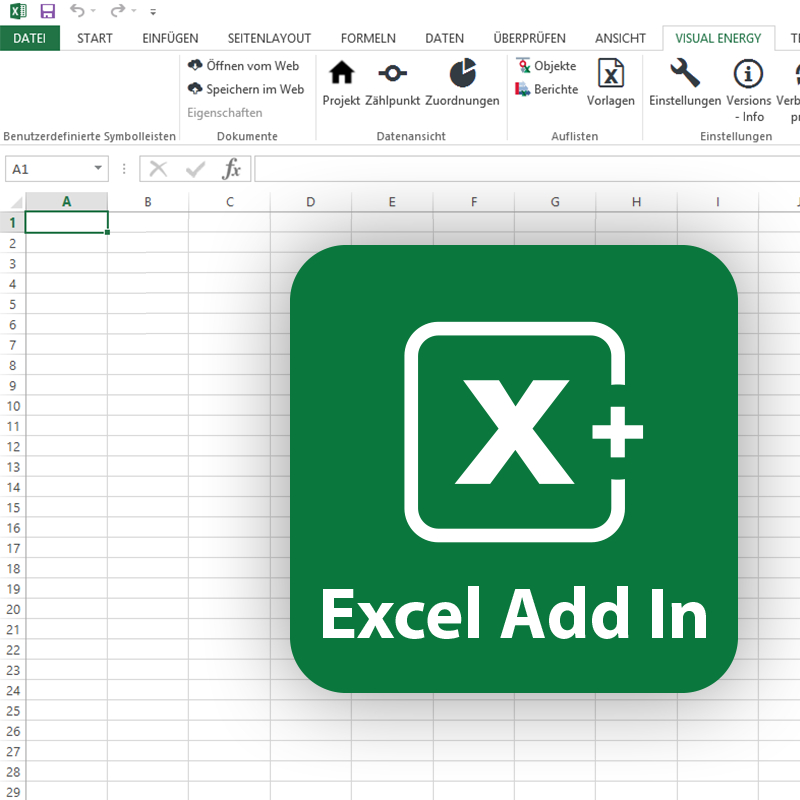 With the integrated Excel add-in, you can generate unique codes and ensure smooth data transfer across different systems. 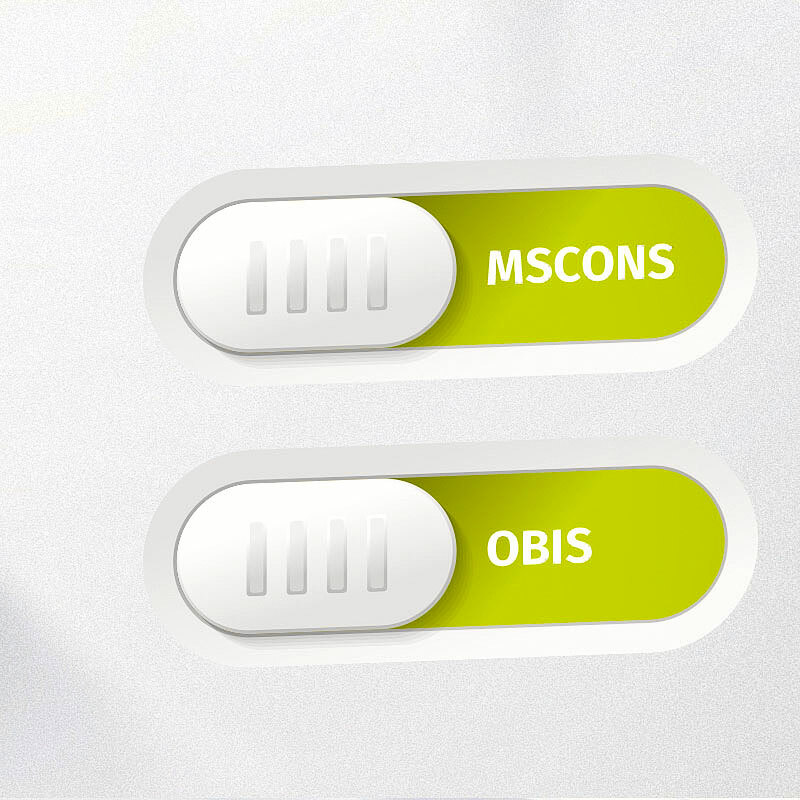 In the energy sector, energy data is exchanged in the MSCONS format based on OBIS codes. This allows companies, energy providers and network operators to communicate with each other. If you have any questions, you can count on qualified specialists and our service hotline to help you. You can also find comprehensive documentation material in our media library. Do you want to know more about mission energy with visual energy? Two people at our plant manage over 800 measuring points for various media using visual energy. The system is clear and intuitive, easy to operate and guarantees a high degree of operational safety and reliability thanks to permanent monitoring. Warnings and alarms are sent by e-mail and inform the user in good time in the event of predefined thresholds being exceeded or fallen short of – helping us to avoid unwelcome surprises due to production stoppages. Since we started using visual energy we have even greater transparency of our energy consumption and have been able to identify considerable energy-saving potential. The visualization of our energy consumption has enabled us to improve our energy efficiency. visual energy gives energy managers a toolbox which caters to all of their needs efficiently and effectively. 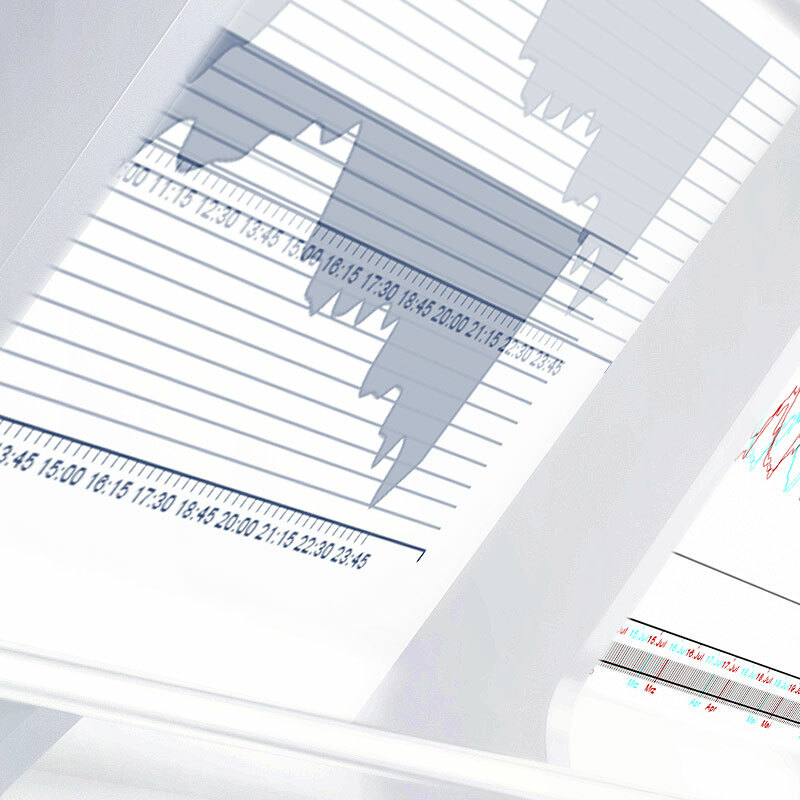 visual energy is a holistic approach to energy data management. Software and hardware are ideally matched, making it possible to create or adjust all of the measuring points, evaluations and analyses in next to no time at any time. 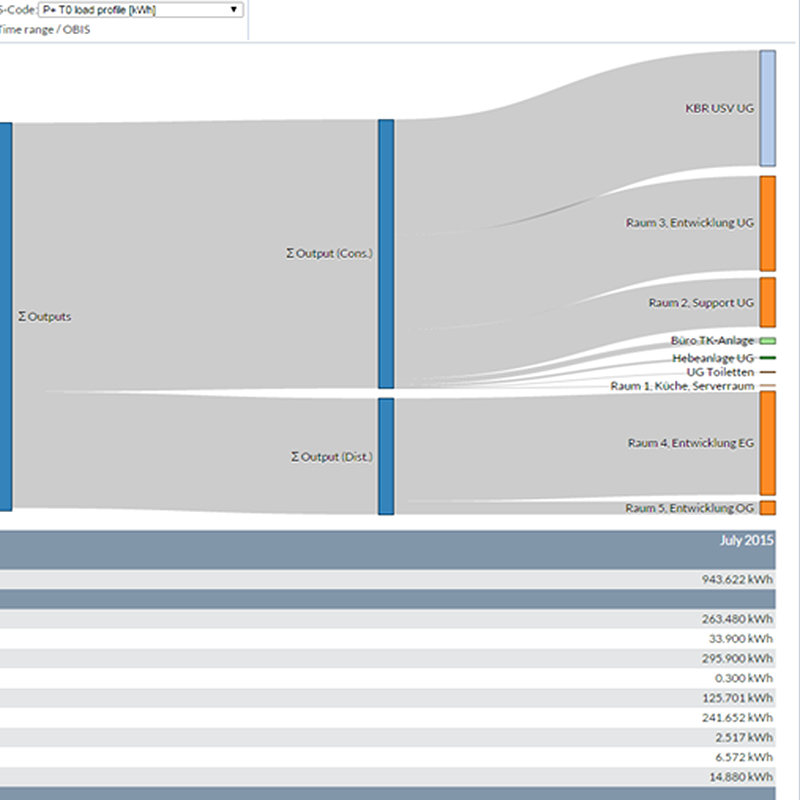 With visual energy we are now able to display the energy consumption of our estate transparently, bill consumers proportional to consumption, and spot anomalies in consumption at an early stage. It has also enabled us to cut our energy costs in the long term. The investment will pay off quickly. For several years we have been using KBR visual energy with conviction to record our energy requirements. Due to the open interfaces in visual energy (OPC, Modbus) the system is very flexible and thus connects to other BMS systems. This enables us to also record non-system data in correlation to energy consumption. Thanks to the web-based user and administration interface in visual energy, proprietary software is no longer required and it is therefore possible to provide relevant data and reports to all areas of the company on a user-specific basis. visual energy shows the energy managers, but also each individual who is significantly involved in energy consumption, a multitude of possibilities to create evaluations of energy consumption, to establish a transparency of energy consumption and thus to uncover energy potentials. Marcel Karpf, Energy Manager Borbet Inc.